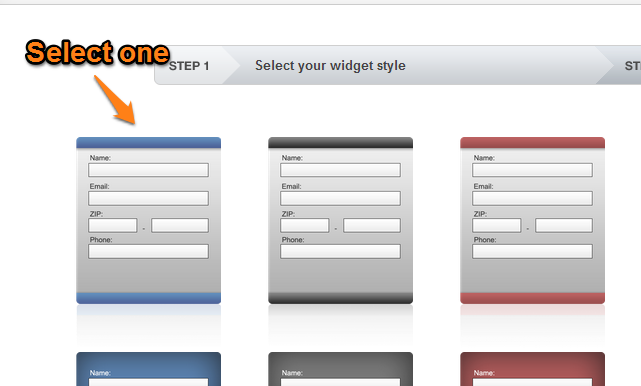 Here’s how to add a Realeflow form to your page. 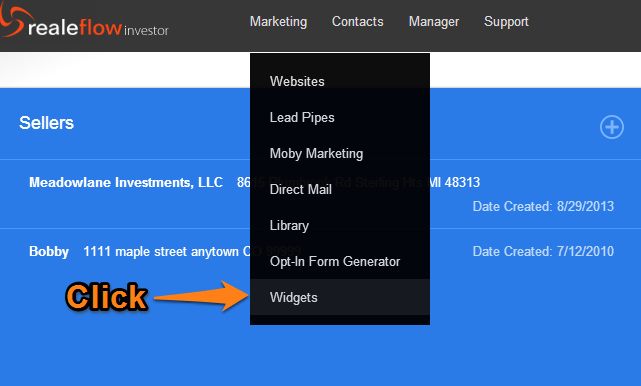 Login to your Realeflow account, then hit Widgets under Marketing. 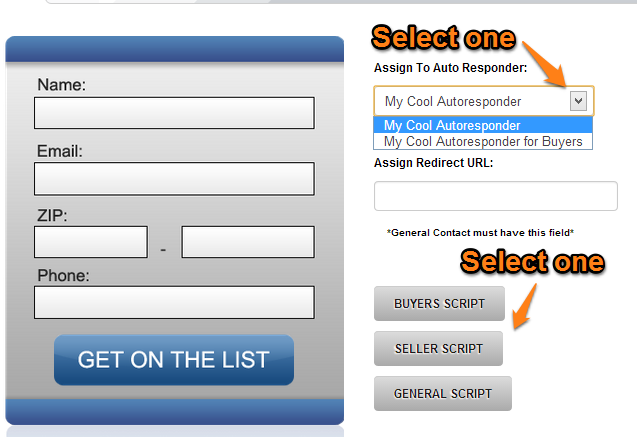 Assign an autoresponder and select a script. Select and copy the code it gives you. 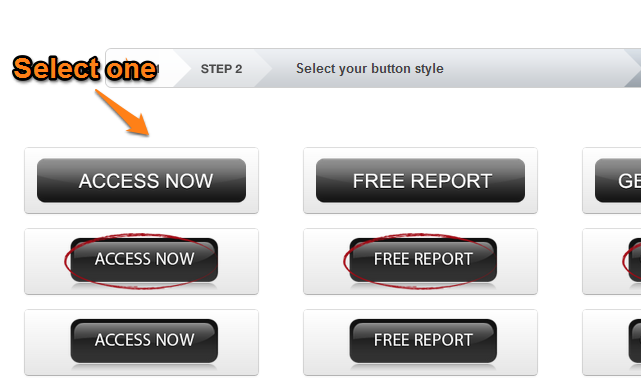 Go to the page editor for the page you want the form on. 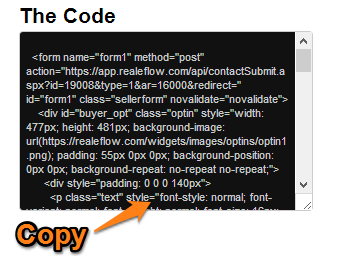 Click the Text tab in the corner, then paste in the code. Finally, hit publish. If one of your form fields looks off, like above, go the the Visual editor on the page, then click right before the field and hit backspace. That’ll get it lined up properly with the label.